Be sure to subscribe and check your weekly edition of Member News to get the latest on AMAPCEO events and happenings. 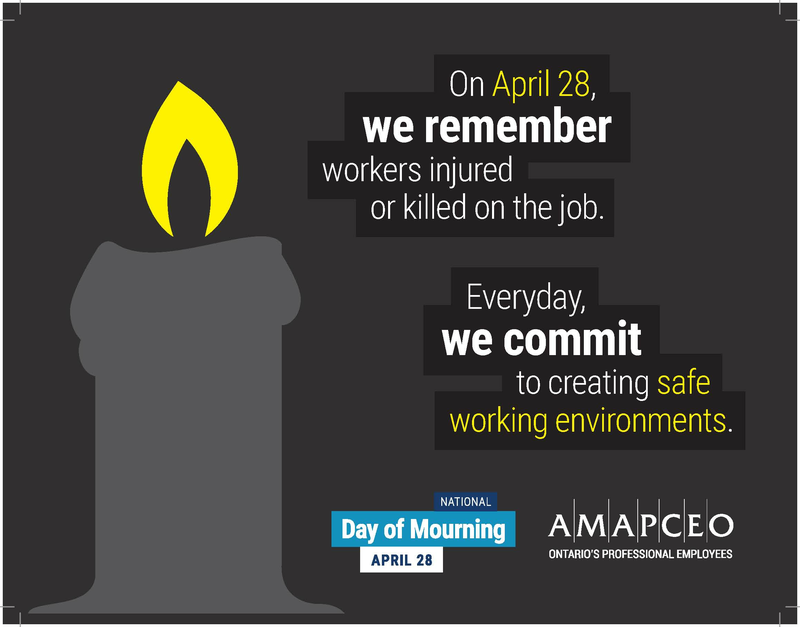 April 28, the Day of Mourning was recognized by the Canadian government in 1990 to remember those who had died or were injured in their line of work. Although workplace deaths may seem like a thing of the past, in 2016, 904 Canadian workers—289 from Ontario—were killed on the job. Many occupational hazards, from back injuries to chemical exposures, are underrecognized and underestimated. 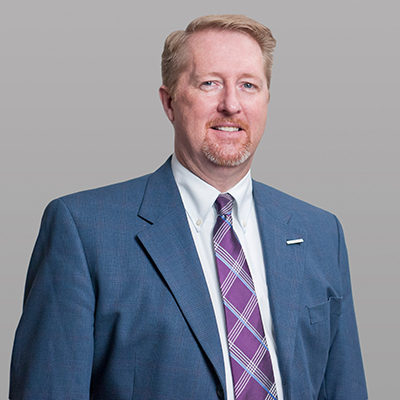 Drop In for a short break and meet with your AMAPCEO District Director, Pat Bradley, and other local representatives to learn more about what AMAPCEO does for you! Not a signed AMAPCEO member? Join now for free or call us at 1.888.262.7236 for more information. 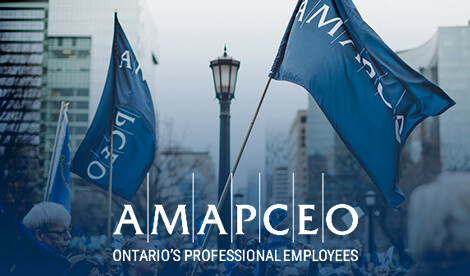 On May 15, 2018—three weeks before the provincial election—I received a personalized letter from Doug Ford pledging that a PC government would “find efficiencies, while protecting public sector jobs,” and that their platform policies “will only be achievable with a strong public sector workforce.” Mr.
AMAPCEO circulates relevant news and updates to members on a regular basis in both hardcopy and electronic forms. If you've signed up for an AMAPCEO membership, your Member News e-blast will be sent to your personal e-mail address. You can also read through current and past AMAPCEO print newsletters in PDF format below. 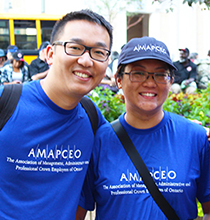 Learn more about some of AMAPCEO's members through our public awareness campaign. For the 2018 provincial election, AMAPCEO put together a voter information hub where you could register to vote and find your riding's candidates. 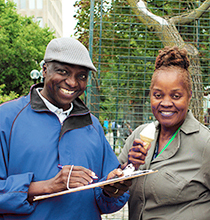 We also put together a survey for the major political parties and a Pledge for Public Services. We are all shocked by a recent report of a stalker using the Sunshine List to locate and harass a dedicated public servant. Despite taking significant steps to protect herself and her family, her employer—the Government of Ontario—provided her stalker all the information needed to track her down and harass her again through the publication of the Sunshine List. Use this to prepare and send your own letter to the Ontario government. Download an editable Word version of the letter here. Acting to defend and protect the civil rights and liberties of employees and protect the rights and freedoms of trade unions in Ontario. On behalf of the membership, the Board of Directors passes solidarity motions and takes action to support public services and public service workers around the province. We know that solidarity makes a difference and it matters! Our combined efforts, letters and workplace actions can help to support other unions and labour associations to take on the government’s proposed austerity cuts. Solidarity movements show our commitment to protecting our rights as workers and the strength of our collective agreements. If you know of a labour action that AMAPCEO should support, please contact the President, Dave Bulmer, via email at president@amapceo.on.ca.